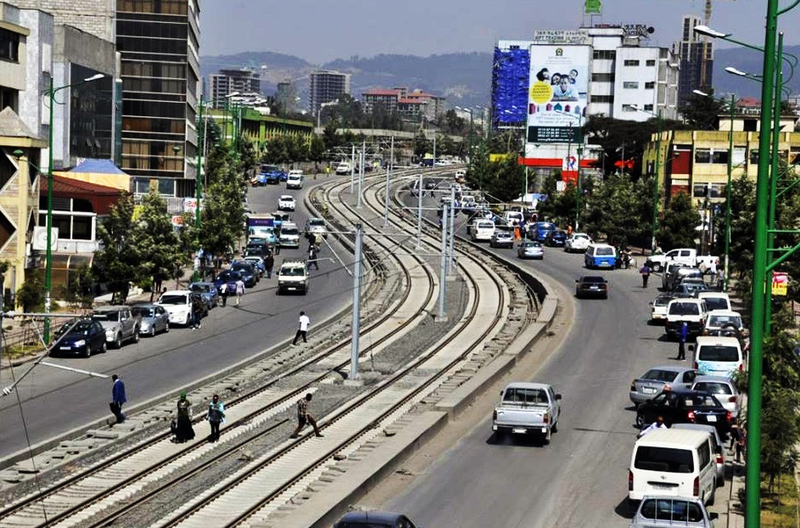 ADDIS ABABA – Ethiopia expects to complete the Chinese-backed construction of a $475 million metro rail system in the capital Addis Ababa next month, the head of the project said. 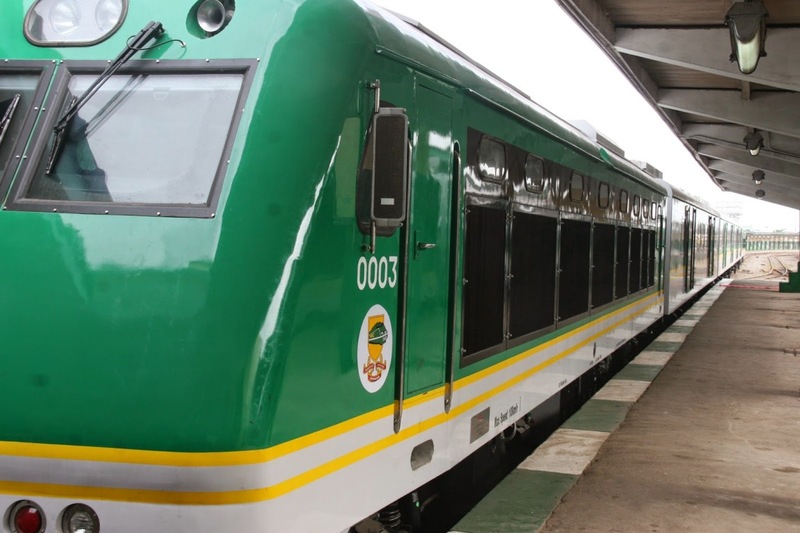 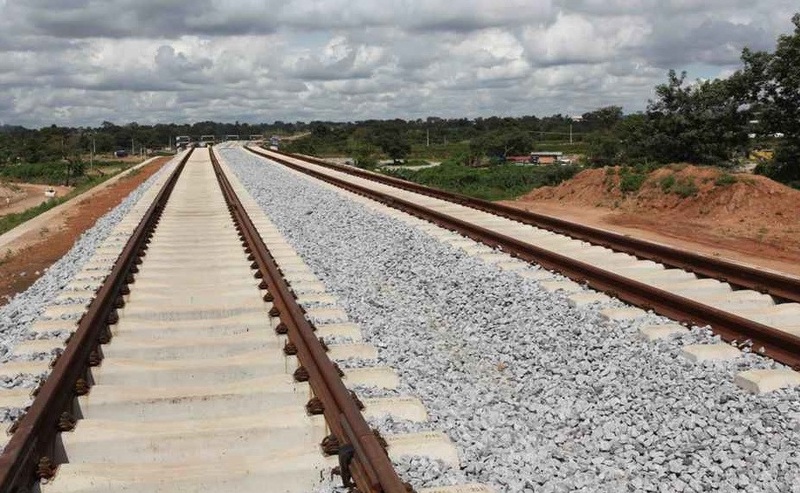 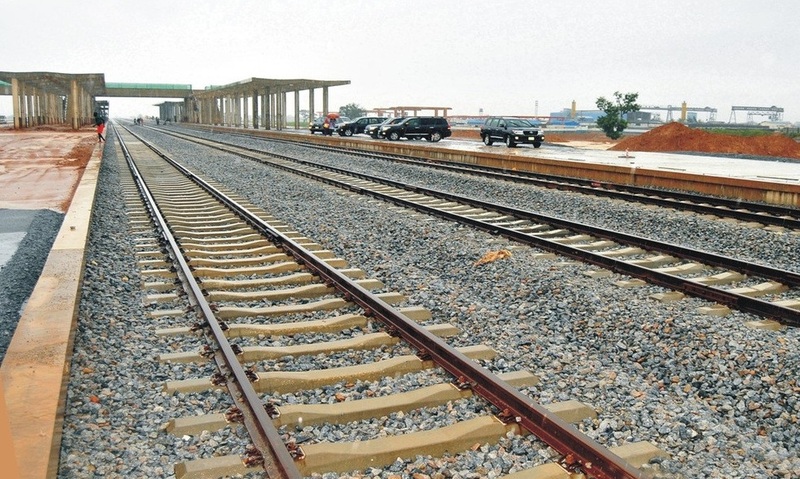 The project, built by China Railway Engineering Corporation (CREC) and mostly financed through a loan from China’s Exim Bank, is a rarity on a continent plagued by poor transport links. 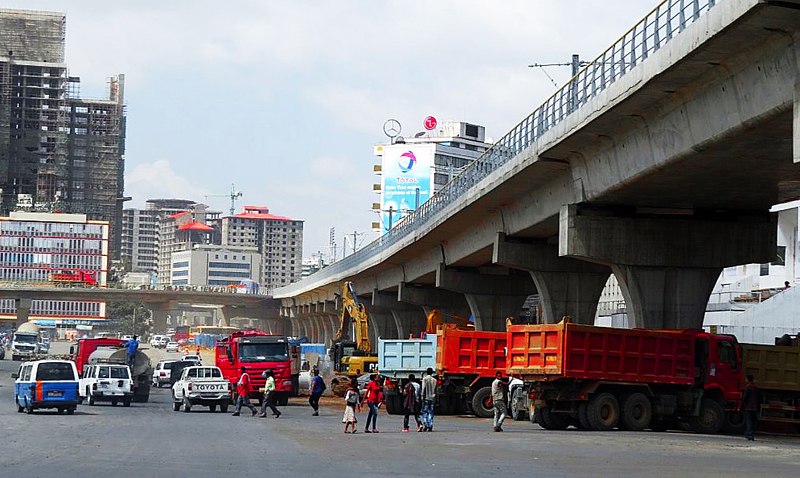 Beijing is a major partner in Ethiopia’s bid to expand its infrastructure, with cumulative investments by Chinese firms reaching well over $1 billion, official figures show. 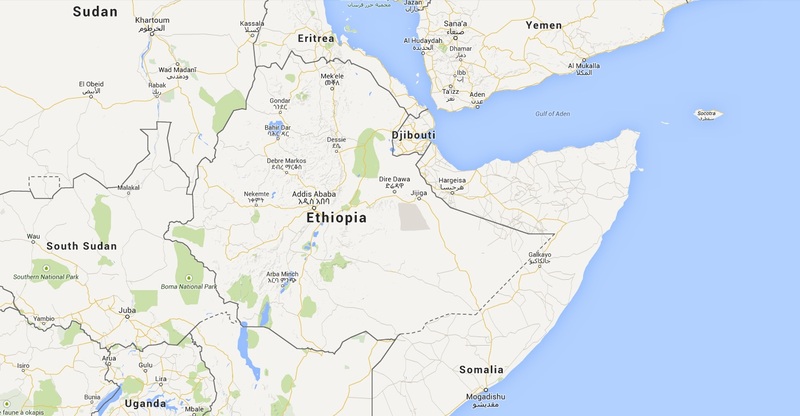 The Horn of Africa country is building a new rail link to neighboring Djibouti and wants to complete 5,000 km (3,106.8 miles) of railway lines by 2020. 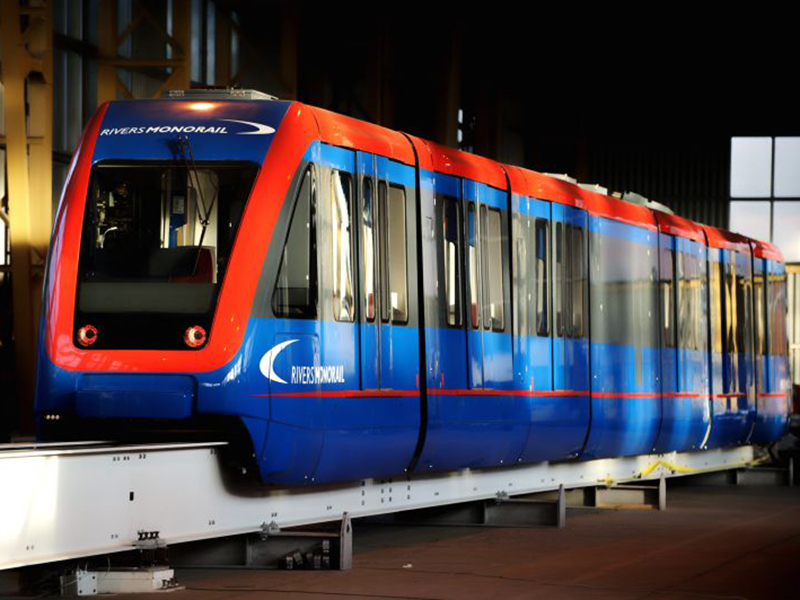 It will also aims to almost treble the size of the road network by next year, from less than 50,000 km (31,068.5 miles) in 2010. 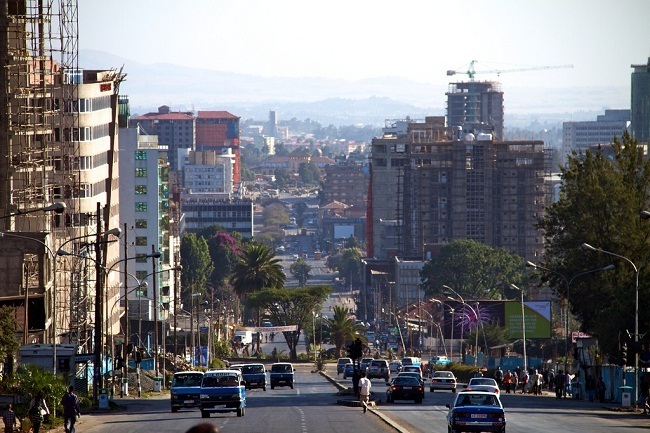 Ethiopia is one of Africa’s fastest growing economies, expanding by about 9 percent a year and attracting overseas investment with its with rock-bottom wages, cheap and stable electricity and transport projects such as the metro. 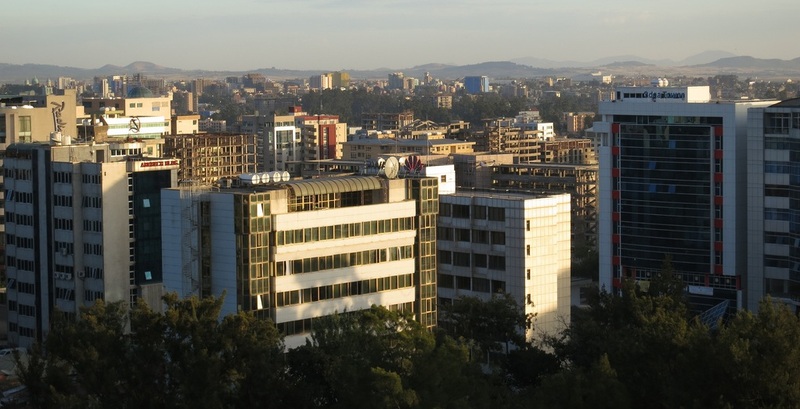 A country where many still rely on subsistence agriculture, Ethiopia is nonetheless developing a reputation for producing clothes, shoes and other basic goods that have attracted firms from China, as well as India and the Gulf. 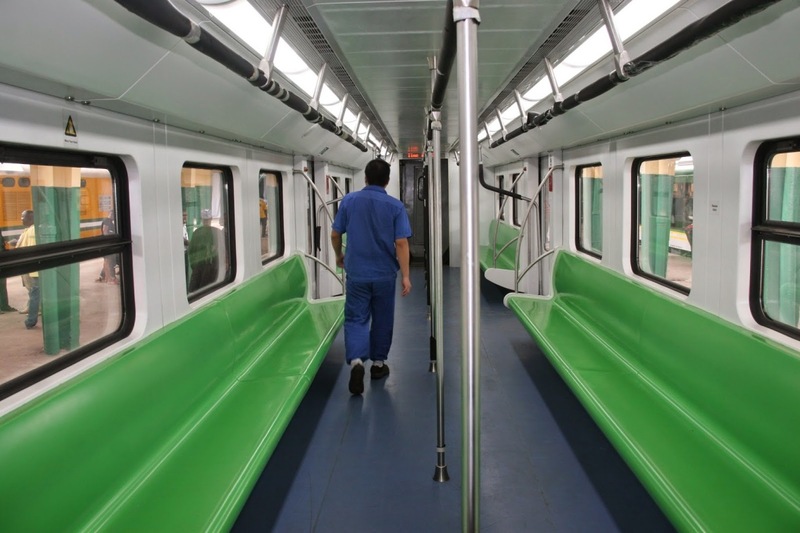 The metro system will transform the lives of the more than 5 million people in the capital, where commuters currently wait in long queues before they are crammed onto buses and minivans. 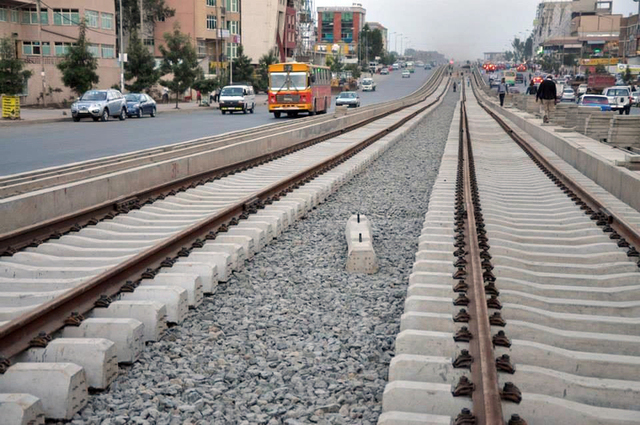 Project manager Behailu Sintayehu told Reuters nearly 80 percent of the tracks had been laid and he expected it to be completed by the end of January 2015, three years after the plan was launched in January 2012. 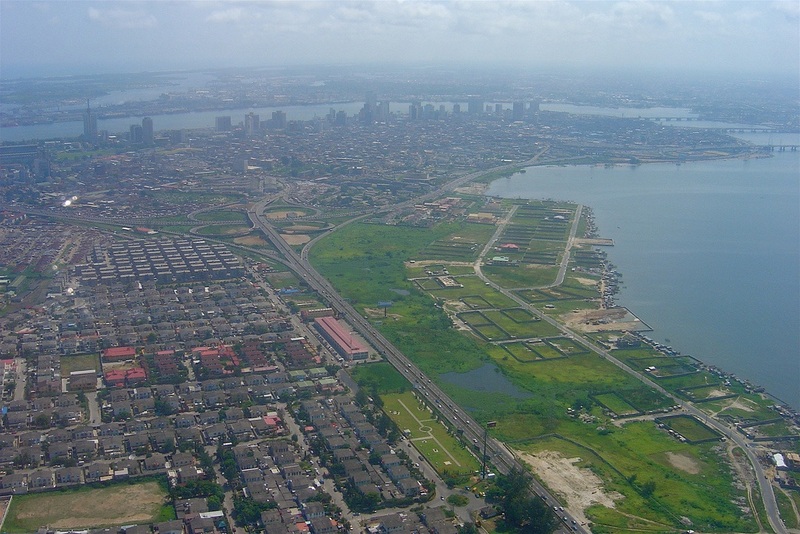 “We believe that it will have a great impact in alleviating the problem of transportation in the city,” Behailu said. 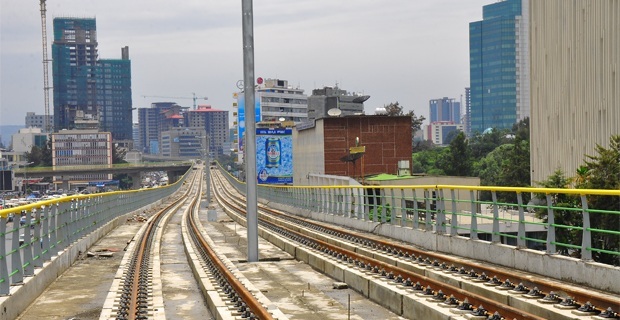 Stretching for a combined 32 km, two lines dividing Addis Ababa north-south and east-west will serve 39 stations, in underground and overground sections. 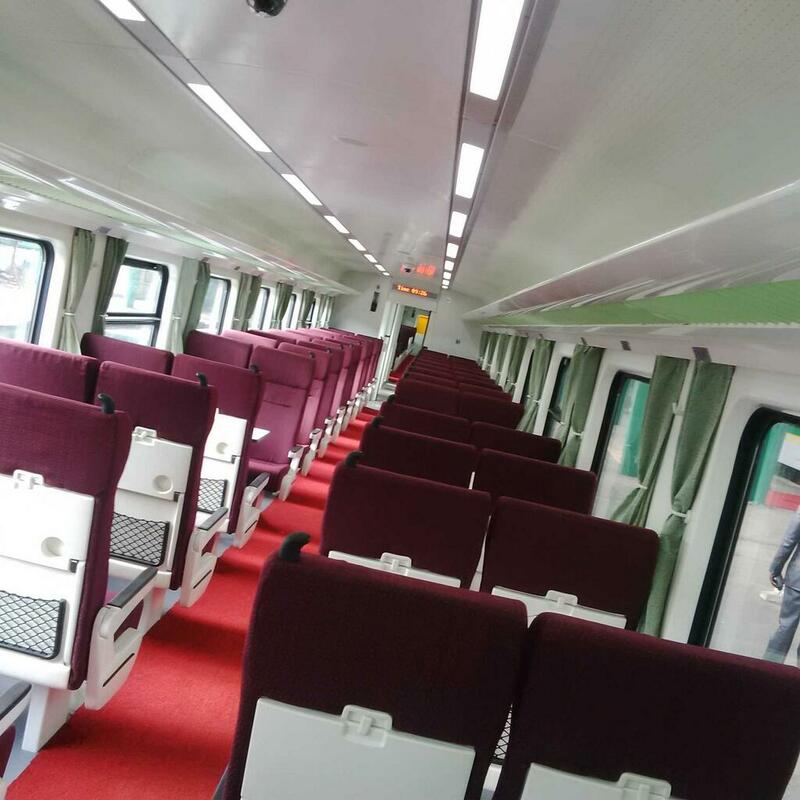 The state-run Ethiopian Railways Corporation signed an agreement this month that will see Shenzhen Metro – the enterprise managing the Chinese city’s subway system – operate the lines for a period of 41 months alongside CREC. 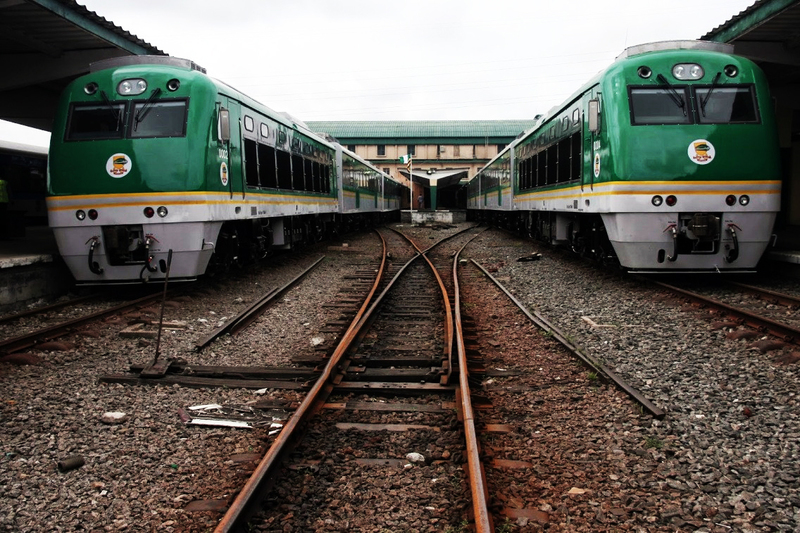 CREC will carry out a trial phase of up to three months and then the teams will decide when to start operating the system, Ethiopian Railway Corporation’s spokesman Dereje Tefera said. 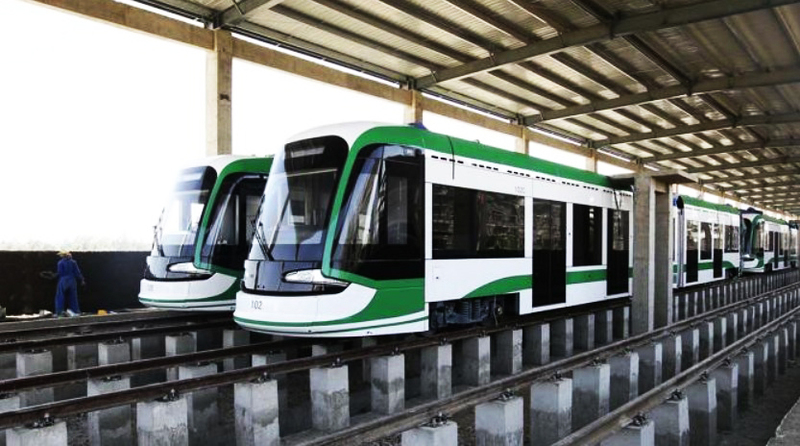 Other African capitals with either subway systems or light rail networks are Cairo, Algiers and Tunis. 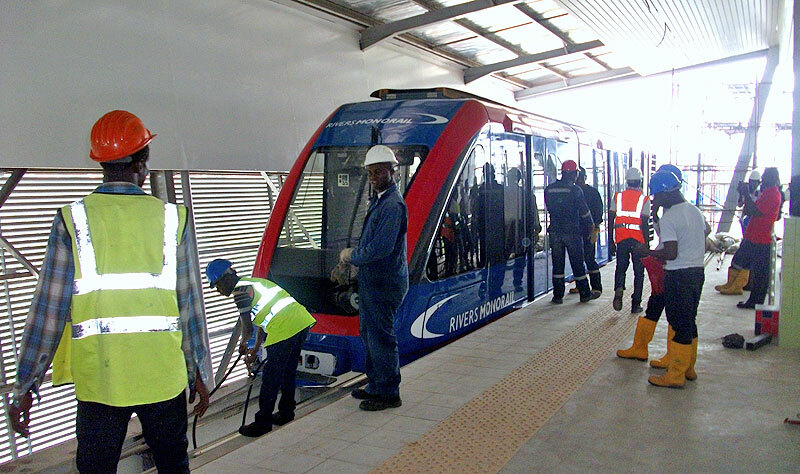 South Africa has an extensive system linking several cities. 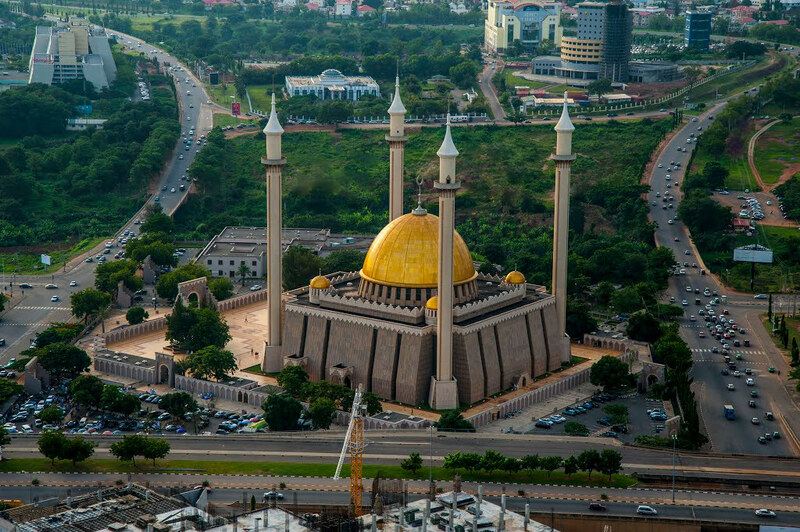 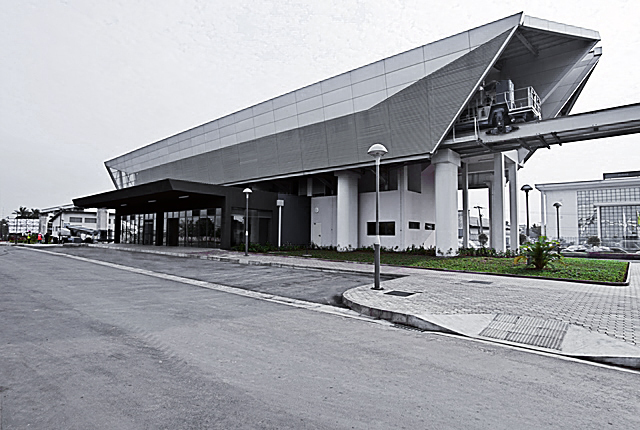 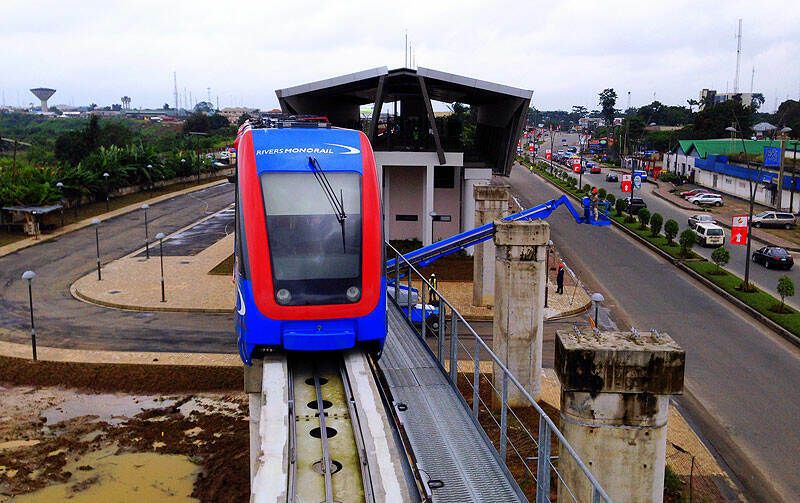 The first construction phase of Nigeria’s first Monorail is drawing to a close. 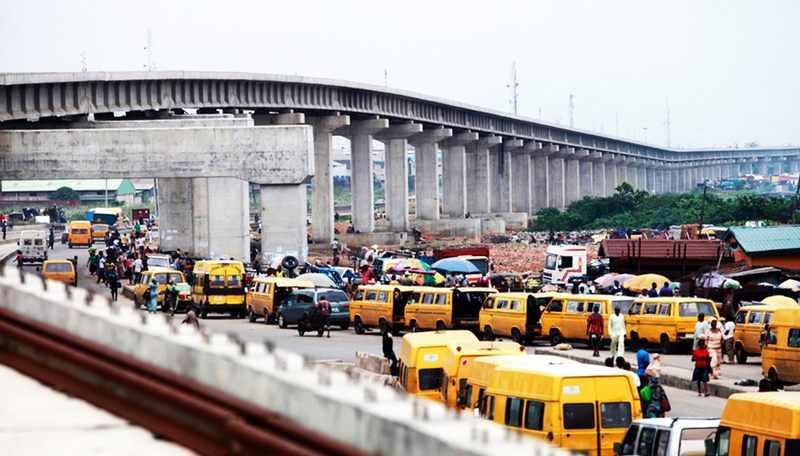 The long delayed Lagos light rail system remains under construction. 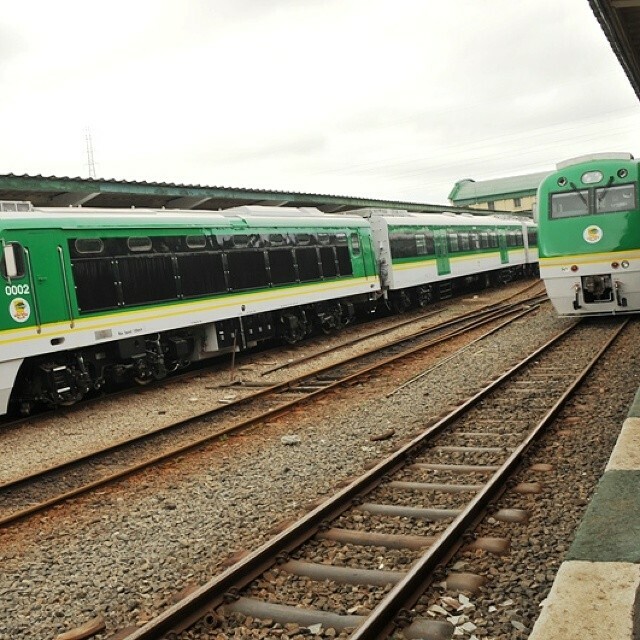 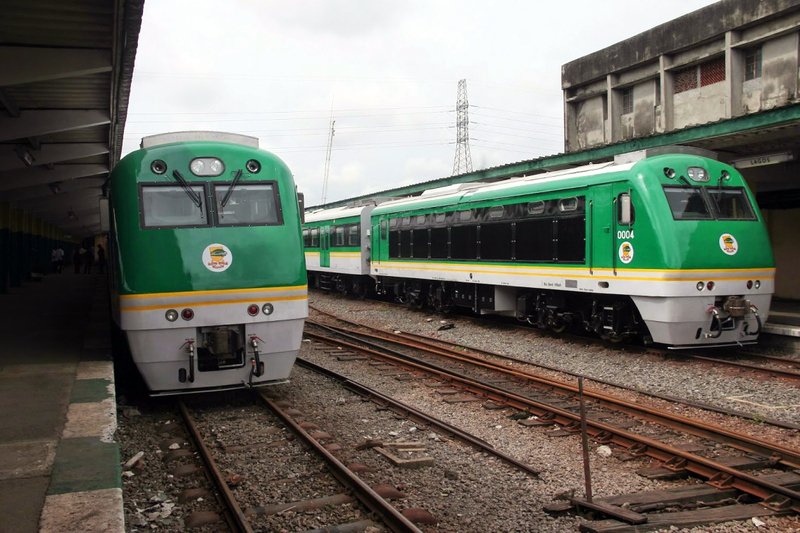 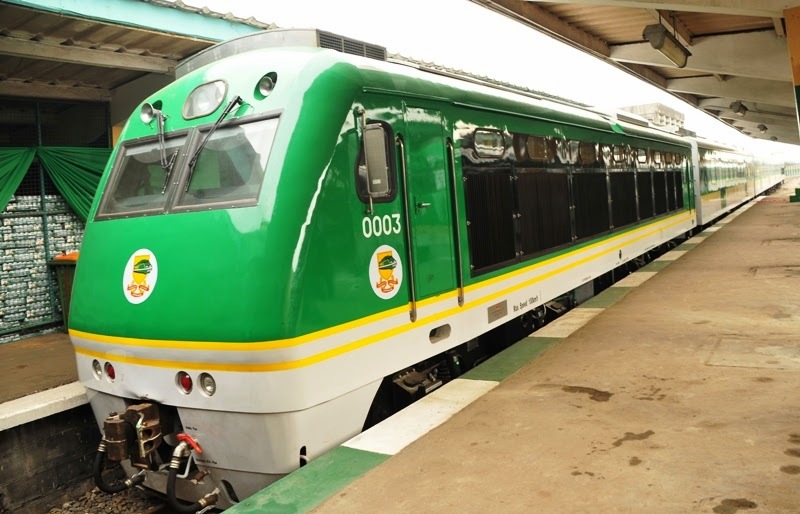 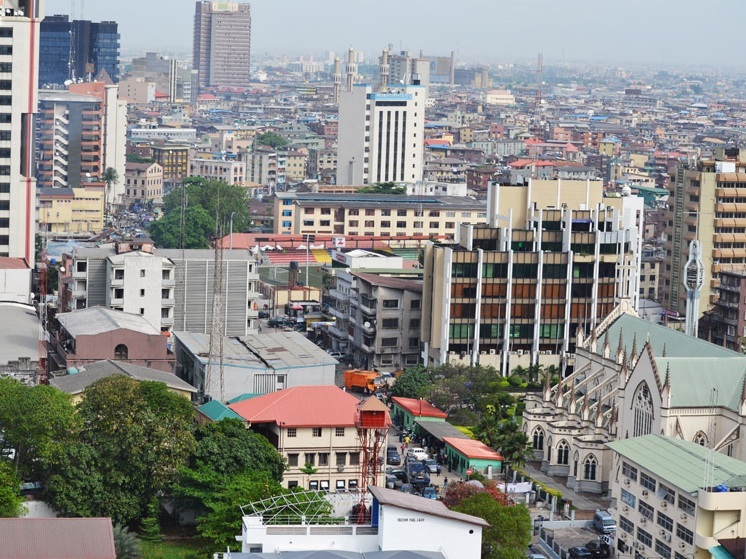 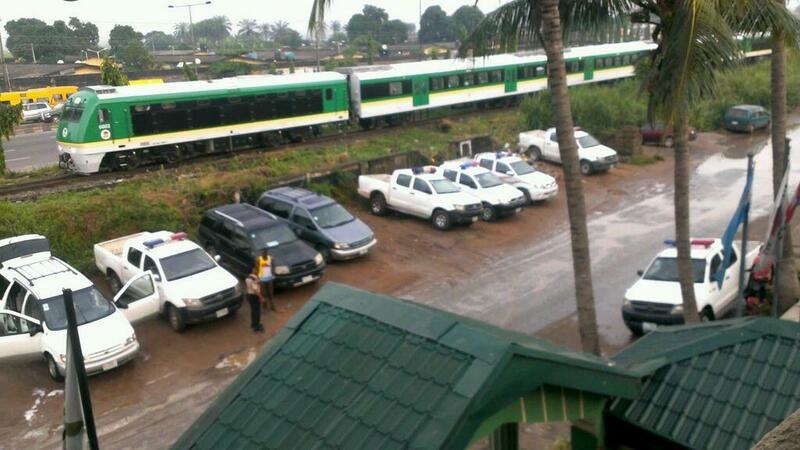 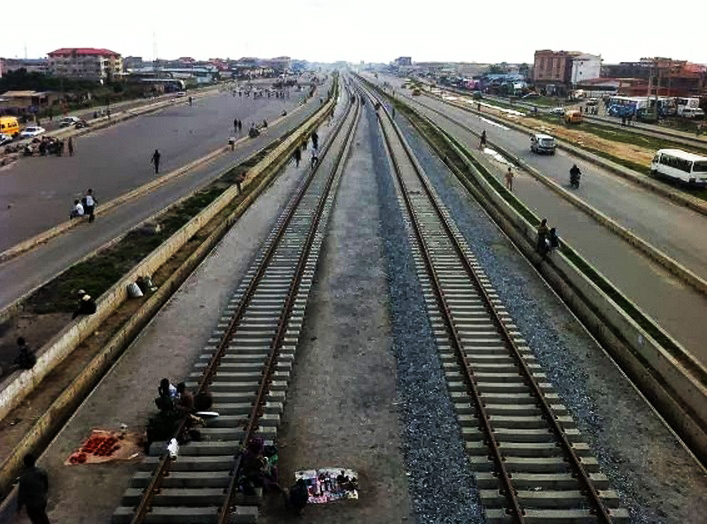 The capital city’s long delayed Lagos light rail system remains under construction.